Yoga helps reduce the severity of depression by increasing levels of certain chemicals in the brain that maintain the sleep-wake cycle and regulate the mood, appetite, and digestion, according to a recent study by the All India Institute of Medical Sciences (AIIMS) here. 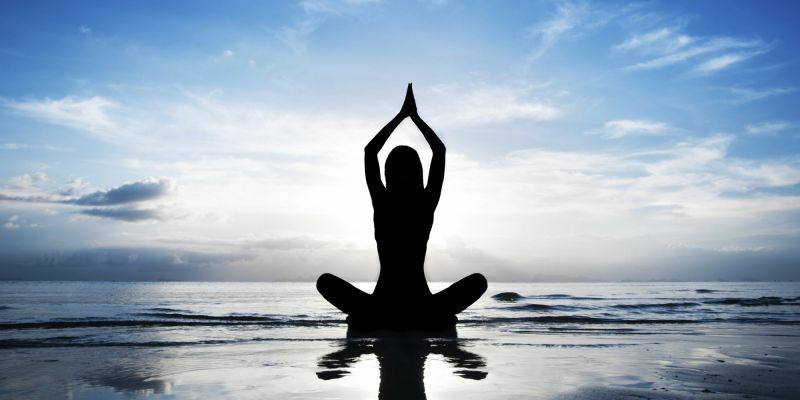 The study found that introducing yoga into lifestyle results in a decrease in cortisol, the main stress hormone, and reduces levels of certain inflammatory molecules in the body as well as the brain, thereby reducing oxidative stress, said Rima Dada, Professor-in-charge of Laboratory of Molecular Reproduction and Genetics, Department of Anatomy at AIIMS. It also slows the pace of aging by reducing levels of oxidative and psychological stress and aids in maintaining the length of the telomere, Dada said. A telomere is DNA sequences which lie at the ends of chromosomes and act as a biological clock. "The study which was published in the 'Restorative Neurology and Neuroscience' journal in March found that meditation and yoga could reduce the severity of depression and lead to improvement in systemic biomarkers of neuroplasticity," she said. The study was conducted by the Laboratory for Molecular Reproduction and Genetics in collaboration with Department of Psychiatry. It studied the impact of yoga on depression after a 12-week yoga intervention on around 236 subjects. Depression is a major health problem which contributes to significant morbidity, disability and early onset of aging and aging-associated diseases. It affects all age groups and is the leading contributor to global burden of disease. Though about 35 percent of cases are heritable, depression is the cause and consequence of several non-communicable diseases such as cancer, diabetes, nutritional and substance abuse disorders. Adverse childhood events also play a major role in its causation, Dada said. Depression disrupts the body's protective regulatory mechanisms and damages the genetic make-up and cell functions. Most important it disrupts the mechanisms that regulate the way body responds to stress. Moreover, the immune system becomes hyperactive and aggravates the damage to organ systems including the brain. "While medication and psychological interventions are the first-line treatment for depression, they provide suboptimal remission and are associated with frequent relapses and complications. 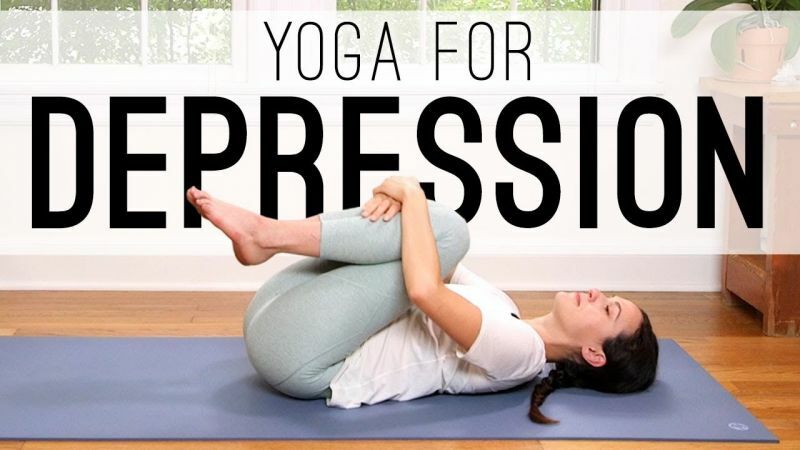 Treatment of depression by yoga enhances physical and mental wellbeing," Dada said.